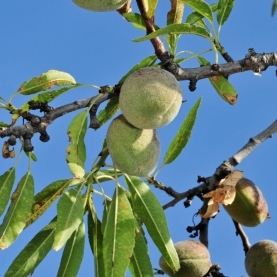 Sweet Almond Oil is one of the most versatile oils, for all skin types. It's known to soften & soothe dry skin, relieves inflammation & itchiness. Great oil to use for atopic dermatitis and eczema.